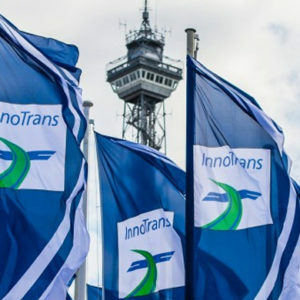 SEFAC thank all the clients who attended the Innotrans 2016 in Berlin – Germany between September 20th, 2016 and September 23rd and visited their stand. SEFAC thank all the clients who attended the Automechanika 2016 in Frankfurt – Germany between September 13th, 2016 and September 17th and visited their stand. 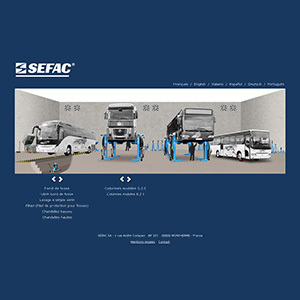 Every day, worldwide, SEFAC lifts more than 1000 rail vehicles to allow maintenance operations. 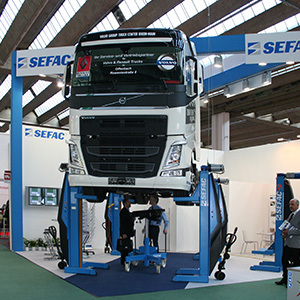 Thanks to the reliability and quality of our lifts, every year SEFAC exports more than 70% of its production. 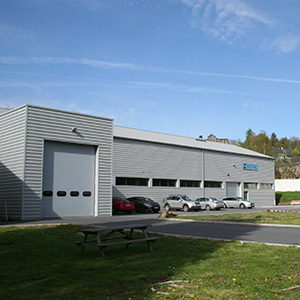 This investment has allowed SEFAC to expand and modernise our production facility and significantly enhance its production logistics model. 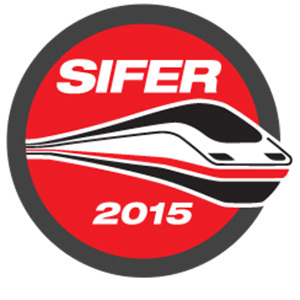 SEFAC thanks all the clients who attended SIFER 2015 in Lille – France between March 24th, 2015 and March 26th and visited the booth. 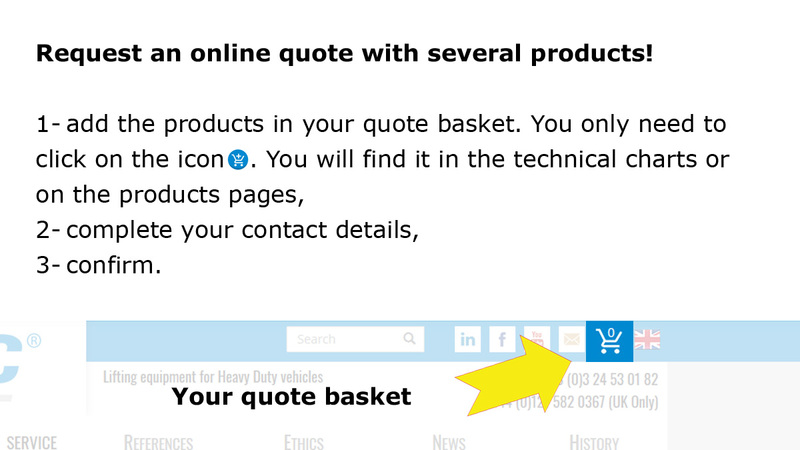 Make you own virtual workshop and equip it with SEFAC! 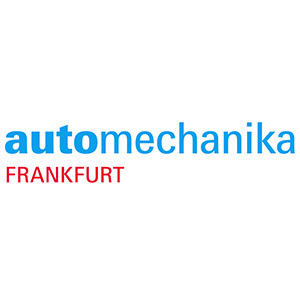 SEFAC thank all the clients who attended the Automechanika 2014 in Frankfurt – Germany between September 16th, 2014 and September 20th and visited their stand. 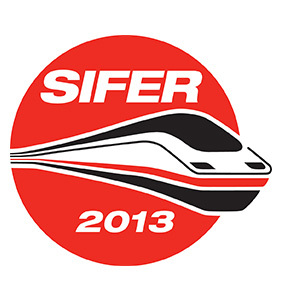 SEFAC thank all the clients who attended SIFER 2013 in Lille Grand Palais – France between March 26th, 2013 and to March 28th and visited their stand.